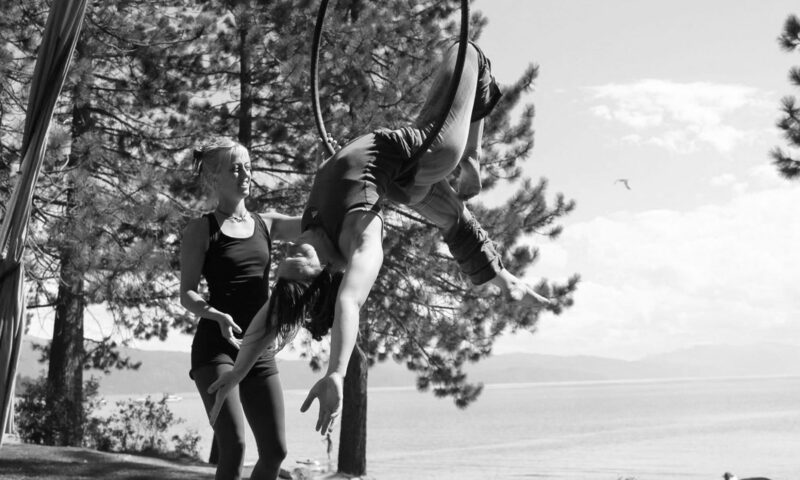 Kristen (or Zyra) has been teaching and performing aerial circus for nearly a decade. Discovering her love of movement within this art form has drastically altered her life’s path. She enjoys sharing her experience and passion with audiences on-stage while also encouraging others to explore this creative form for themselves at her studio, Stomping Ground Studio, opened in 2012. Davita Grace has been performing aerial for over ten years. Davita has trained and taught at Circus Juventas and Stomping Ground Studio. Hali found the aerial arts three years ago with a class at Stomping Ground Studio, and hasn’t stopped flying since. With her first class she became entranced with the art form. As a former gymnast and gymnastics coach, the power, beauty, and grace of the human body has always captured her passion. In the past year, she has been growing as an aerial performer and teacher. 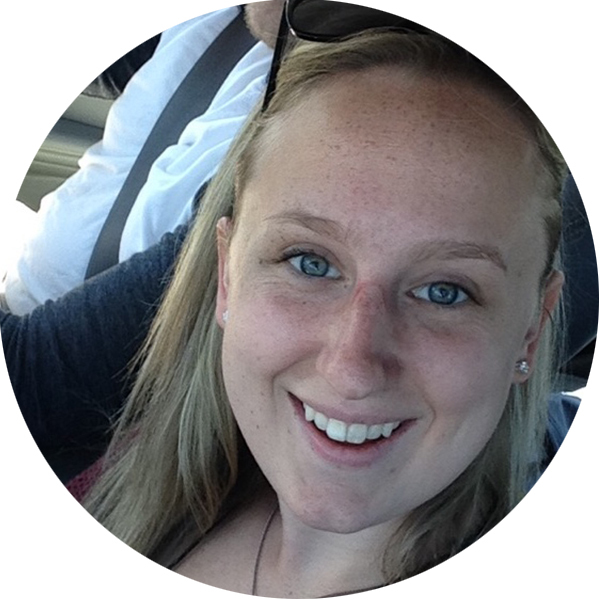 With ten years of experience as a gymnastics coach, Hali enjoys nothing more than bringing her joy of flying to those around her and watching her students succeed. 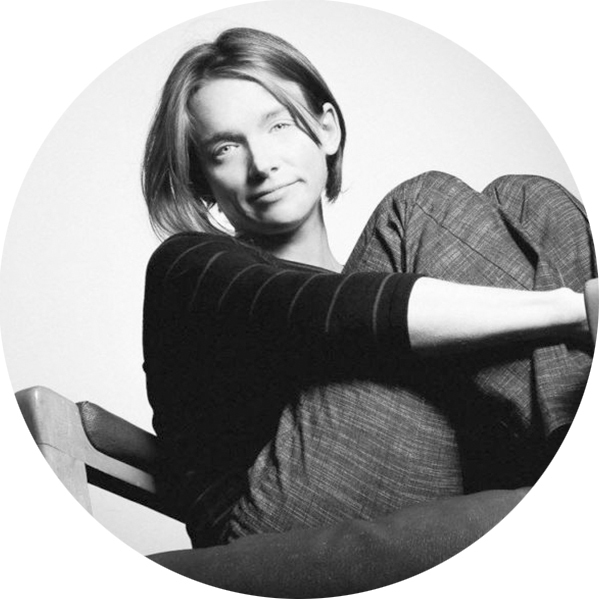 She brings an excitement and depth of knowledge to her teaching, no matter your background. Hali teaches beginner classes at Stomping Ground Studio. Private lessons and parties can be scheduled outside of regular class times by contacting us. Stomping Ground Studio is a beautiful aerial and acrobatic studio in downtown Minneapolis. People come here to take classes to train in the art of acrobatics, specifically aerial acrobatics. With classes happening four nights each week, you are sure to find a class that fits your schedule. Private lessons and parties can be scheduled outside of regular class times by contacting us. New to Stomping Ground Studio? Curious about a class but can’t decide on one? Those local to the Twin Cities metropolitan area are welcome to try one out on the house, or purchase a discounted new-student-only class pack! Pre-registration is required for each option, and both are great ways to find out if aerial acrobatics is for you. Check out the new student options here!